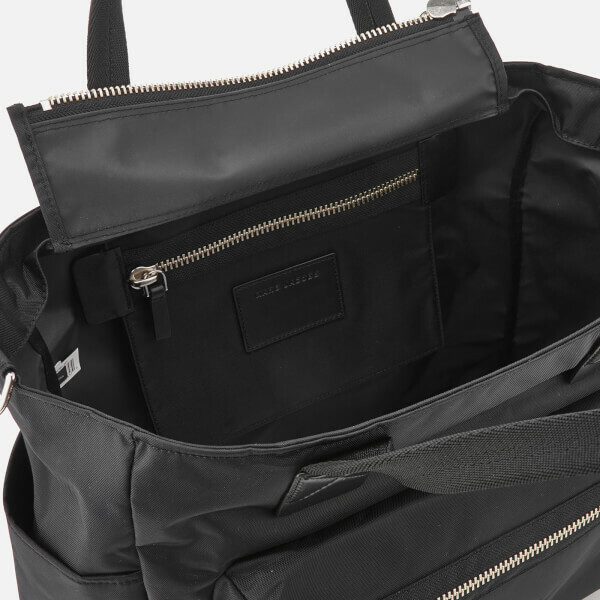 Women’s black baby bag from Marc Jacobs. 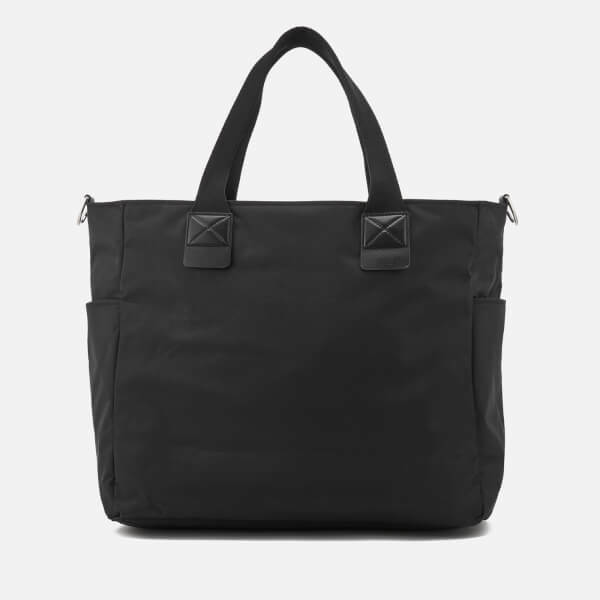 Crafted from durable, lightweight nylon, the baby bag comprises a zip top fastening, which opens to reveal a spacious interior with an internal zip pocket, multiple slip pockets and Marc Jacobs branding. 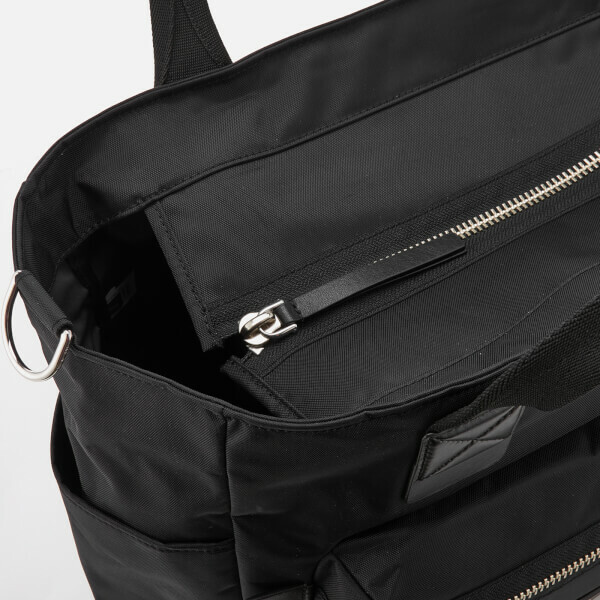 External slip pockets to each side and a gold-tone zip pocket to the front offers additional, organised storage. 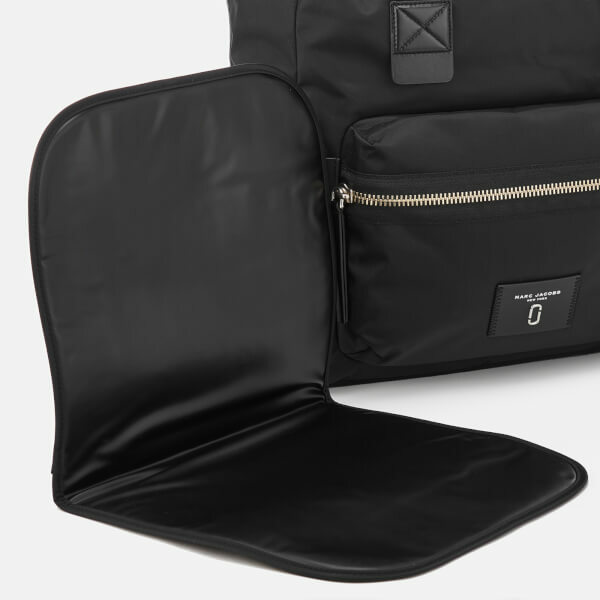 The baby bag arrives with a convenient, fold up changing pad. 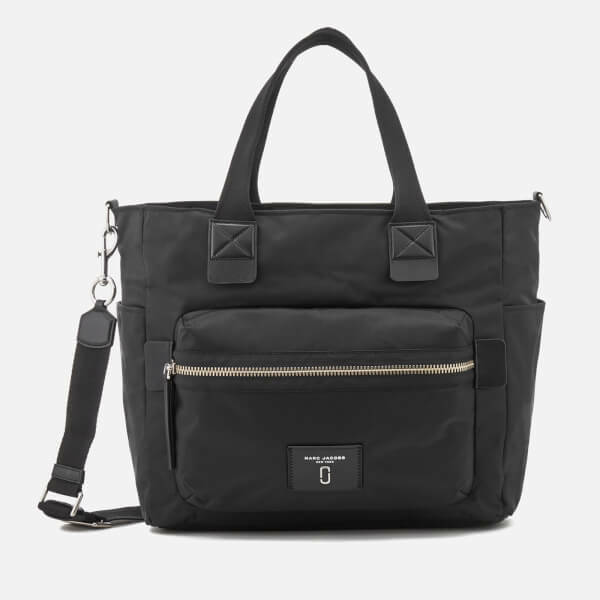 Dual shoulder straps and a detachable and adjustable crossbody strap offer additional carrying options. 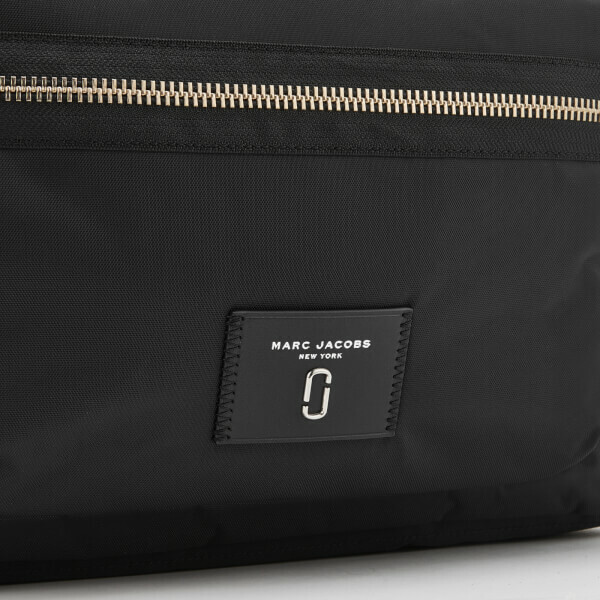 The bag is complete with gold-tone hardware and Marc Jacobs branding adorned to the front.